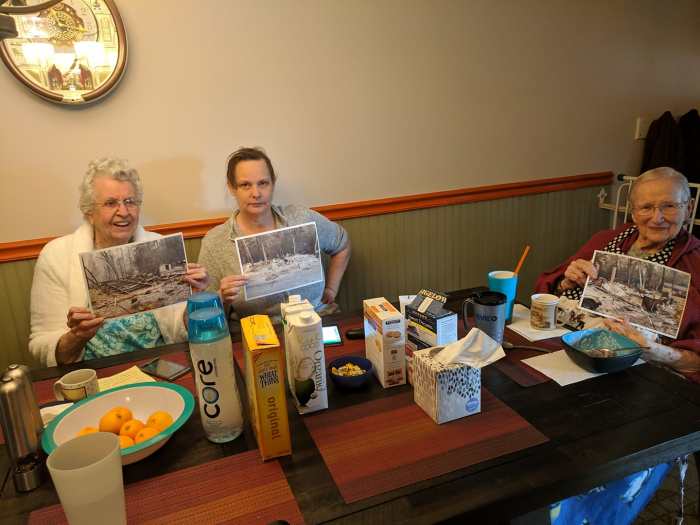 Three amazing women – all of whom lost their homes in the California Camp Fire. Are pictured here holding photos of what is left of their homes. They truly are heroic examples of resilience. Photo taken by Cindy McCrea, R3 Consultant in Sacramento, California.